Life is often all about the art of the deal. Whether we are making deals or discovering the best deals, getting the most our of your time and money- it's a deal! 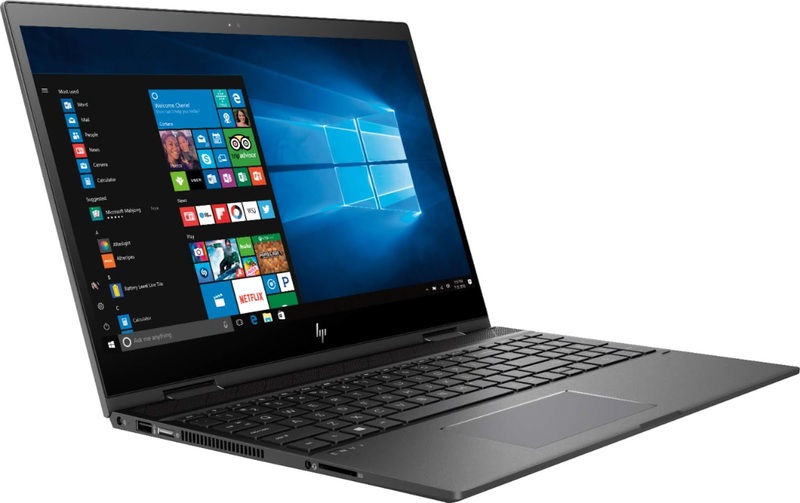 Whether you're looking for top technology deals for work or for play, Best Buy has a deal on 2-in-1 Convertible HP Envy x360 Laptops, you just can't afford to miss. Catch this money-saving top tech deal available only at Best Buy for a limited time, so share the wealth with family and friends now! Thank you to Best Buy for their sponsorship of this original editorial content. 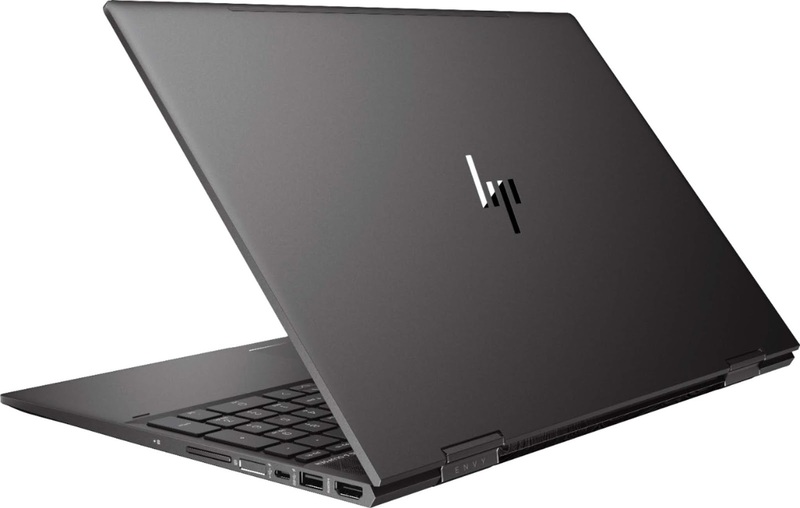 The author has been compensated in the form of a Best Buy Gift Card and/or received the product/service at a reduced price or for free. 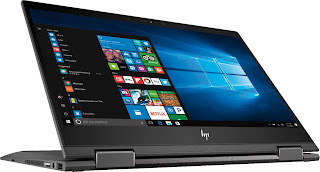 Featuring a 360-degree hinge transforming from standard laptop to portable tablet, the HP Envy x360 laptops have 8GB of memory and an AMD Ryzen 5 processor for performance efficiency. Corning Gorilla Glass ensures the screen has high quality protection from surface scratches. 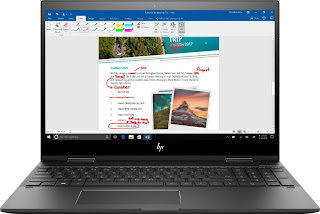 HP Envy x360 laptops are 2-in-1 devices converting from laptop to tablet with touch-screens equipped with Windows Ink capabilities and a Windows OS, ideal for writing on your screen with your stylus. Here's an exclusive offer to save $100 only until 7/28/18 at Best Buy on the HP Envy x360 13" and HP Envy x360 15"